THE MAIN objectives of the present study were to fabricate …...sodium calcium silicate ceramic /poly(L-lactide) composite membranes for bone engineering applications, by using liquid-liquid phase separation. The membranes were characterized by SEM, FT-IR, TGA and TF- XRD. Examination of the SEM microphotographs revealed that the pore diameter of the composites decreased as the ceramic content increased. For the composites containing ceramic content of 20 wt% (CP20) and 30 wt% (CP30), the maximum pore diameter was 70 μm and 55 μm, respectively. 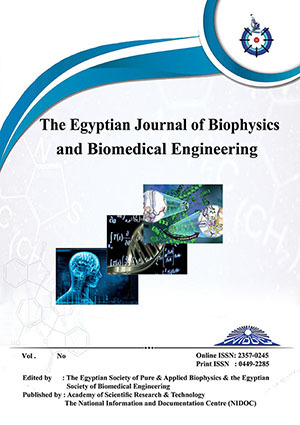 In vitro bioactivity evaluation showed that the composites were able to induce the formation of hydroxyapaptite layer on their surfaces, demonstrating their potential application in bone engineering.